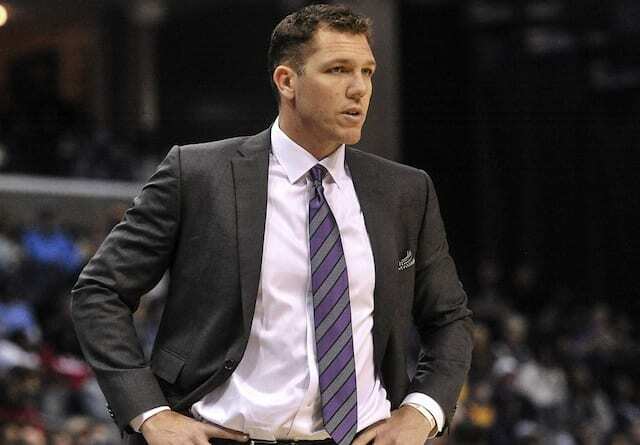 The Los Angeles Lakers were likely the most-discussed team leading up to the NBA Trade Deadline, both related to and independent of the Anthony Davis saga. LeBron James made headlines with his defending Harrison Barnes getting traded mid-game. 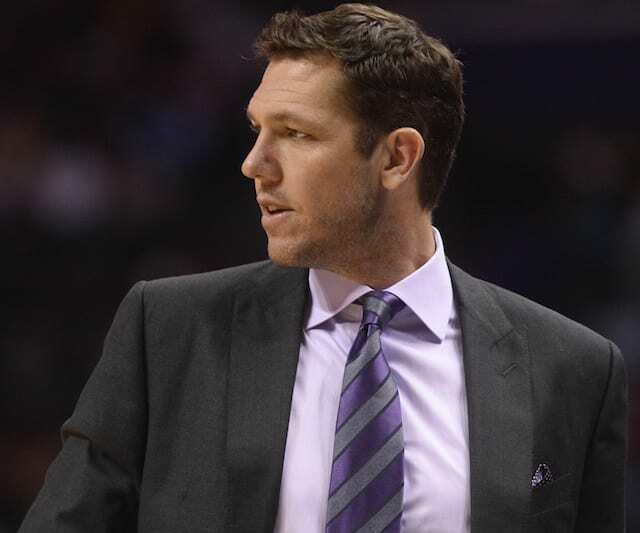 However, after all the noise, the Lakers made just two minor moves at the deadline. First, they traded Sviatoslav Mykhailiuk and a second-round draft pick to the Detroit Pistons for Reggie Bullock. Then, right before the deadline, they traded Michael Beasley and Ivica Zubac to the Clippers for Mike Muscala. Muscala and Bullock are both primarily known as shooters, with the latter also being known for his defense, and James recognized how these two additions could be big for the Lakers going forward. “I think it improves our team. It definitely creates more space for B.I., myself and Rondo,” he said. 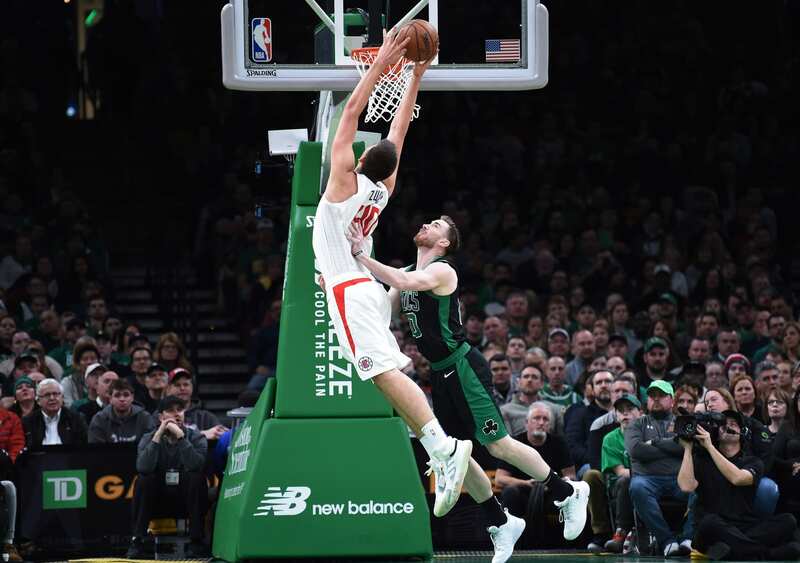 “Adding a shooter like Mike Muscala who spreads the floor extremely well, is going to be guarded by a lot of bigs will take the bigs out of the paint. Bullock and Muscala are expected to make their Lakers debuts in Sunday’s game against the Philadelphia 76ers. 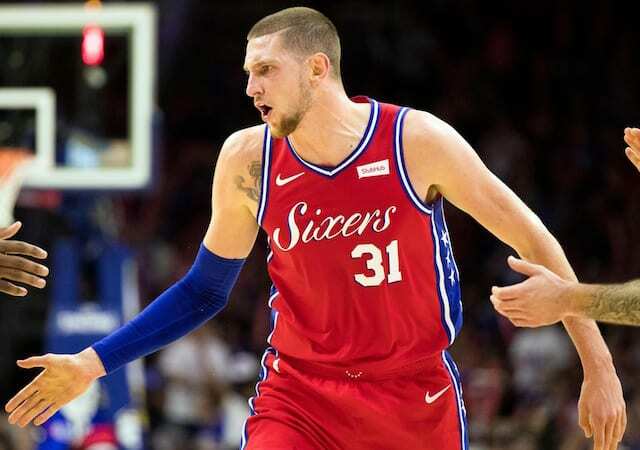 Muscala, who play for the 76ers this year, will likely be coming off the bench for JaVale McGee. And Bullock, who is a 39 percent three-point shooter on the season, figures to switch between the shooting guard and small forward positions.